As shadows lengthened and day turned to night on Saturday, Oct. 22, in the year 4004 BCE, God created the universe. Or, perhaps not. 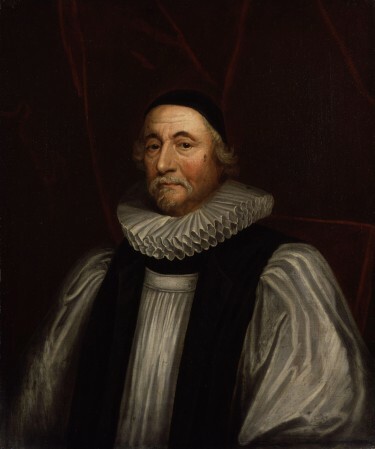 Nevertheless, that is the specific time and date for creation determined, after long and painstaking research, by Irish scholar and church leader James Ussher, author of the 17th century chronology Annales Veteris Testamenti — otherwise known as Annals of the World. 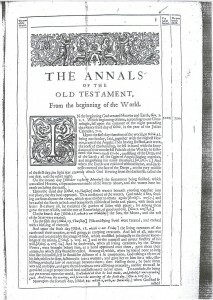 That document, published in Latin in 1650 and in English eight years later, and which was taken as true for centuries, is the subject of the latest Documents that Changed the World podcast by the University of Washington’s Joe Janes. 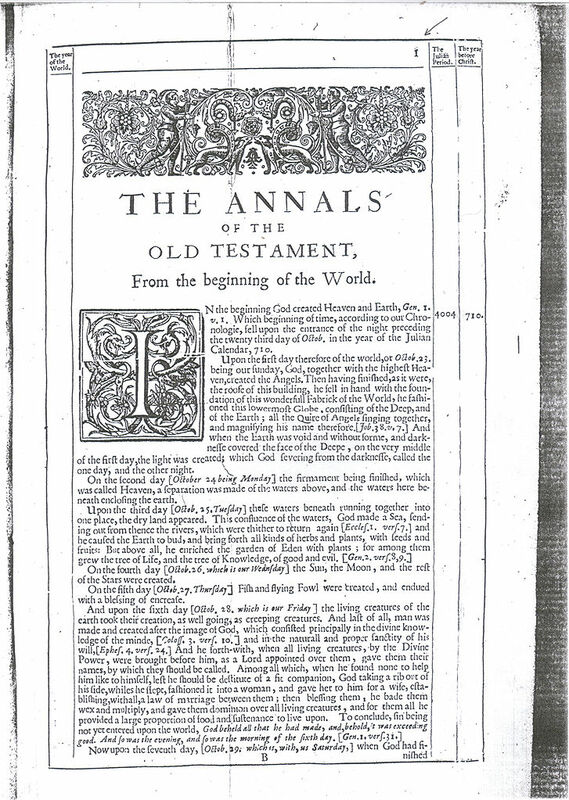 Annals of the World, 1650. 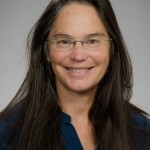 In the podcasts, Janes, professor in the UW Information School, explores the origin and often evolving meaning of historical documents, both famous and less known. UW Today presents these occasionally, and all of the podcasts are available online at the Information School website. Janes added that the date Ussher chose is at least consistent with what others understood at the time, including such revered minds as Isaac Newton and Johannes Kepler. Public opinion polls over recent decades, he noted, consistently show that about three-quarters of Americans believe God played some role in human development and that about half think both humanity and the Earth to be between 6,000 and 10,000 years old. Separate surveys, he said, also show one-quarter to believe the sun goes around the Earth. Which prompts Janes to ask — especially regarding those polls — can the same be said of our current society? The Documents that Changed the World podcast series is also available on iTunes, with more than 225,000 downloads there so far.